40 years of peace, love and icecream! 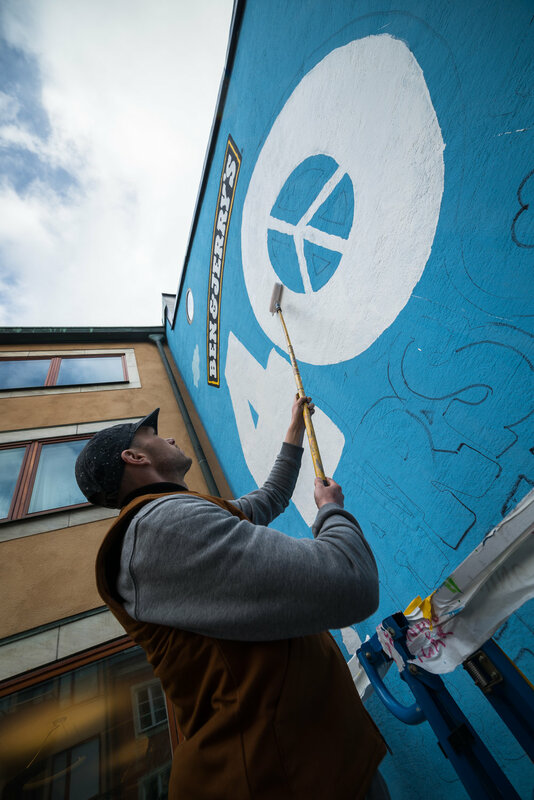 Ben & Jerry's celebrated their 40th birthday with this massive mural. 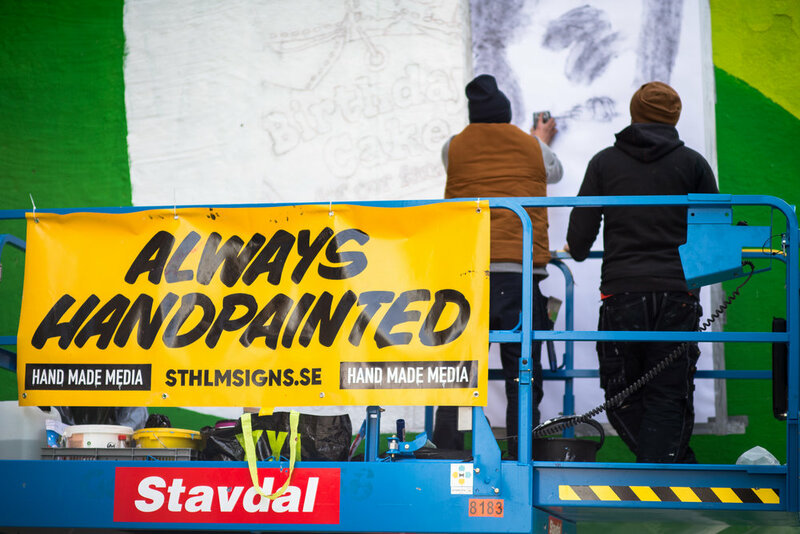 Hand painted by Sthlm Signs.